The splash page for Depo Repo. 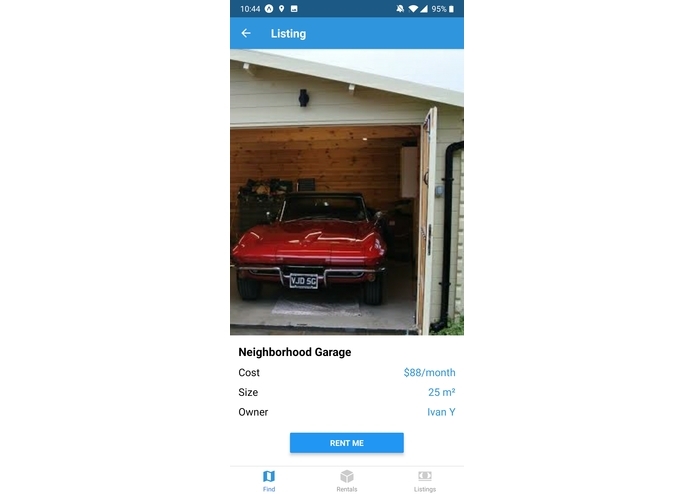 The Find screen of Depo Repo that lets users find listings to rent. A listing that details information about a storage unit that can be rented. 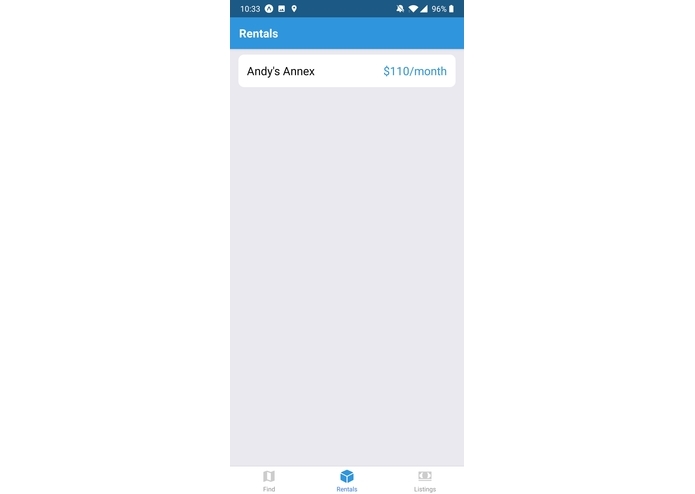 The rentals page shows what units the user is currently renting. The status page of a rental unit. Lists basic info about the unit along with an actviity log. 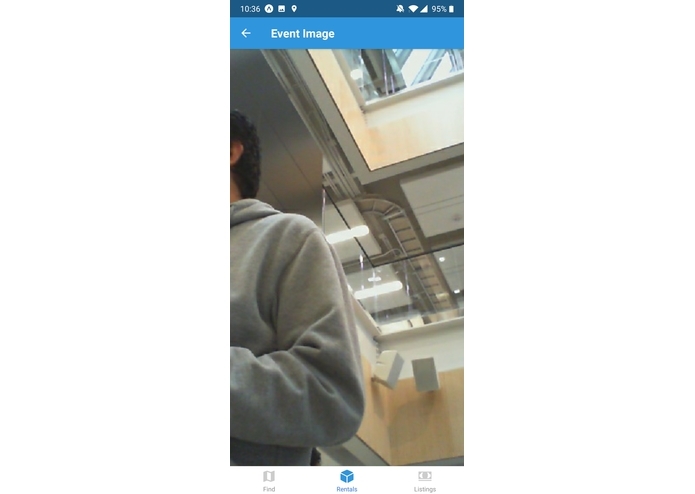 Events recorded by the security camera are logged and shown to the renter. 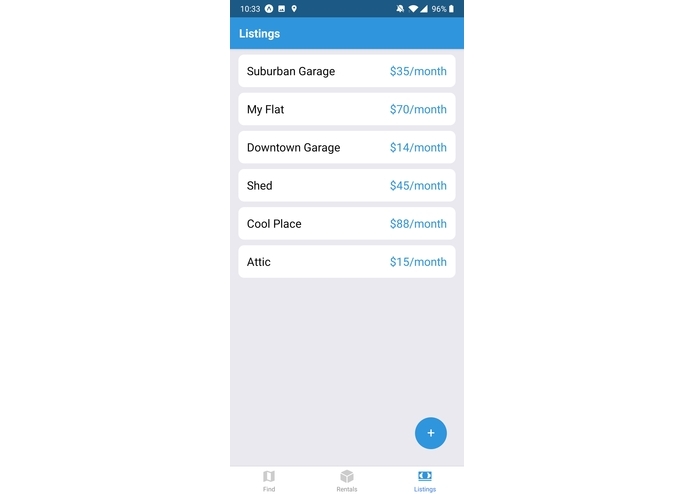 The listings screen allows users to create and edit their listings. The screen allows users to modify their rentals. 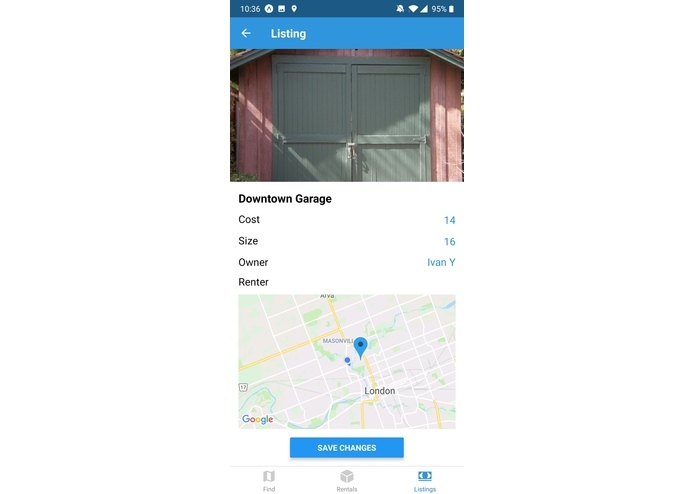 Depository Repository is an Airbnb style app that allows users to rent space from each other. 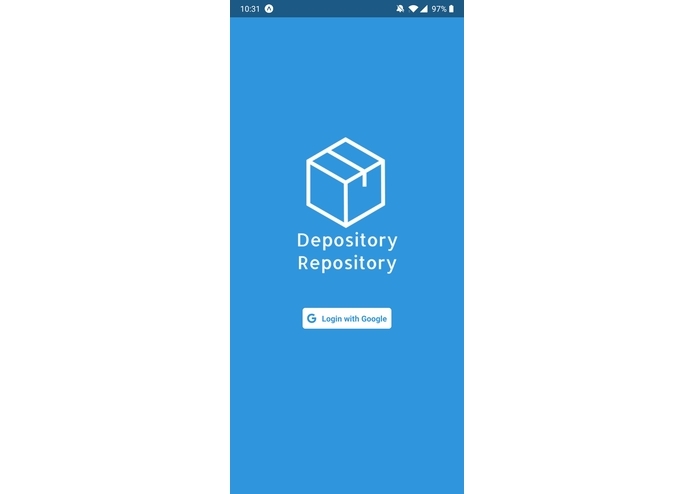 Depository Repository is made of 3 separate components: a phone app, its backend, and its security camera. The security camera ran on the DragonBoard 410c and python. 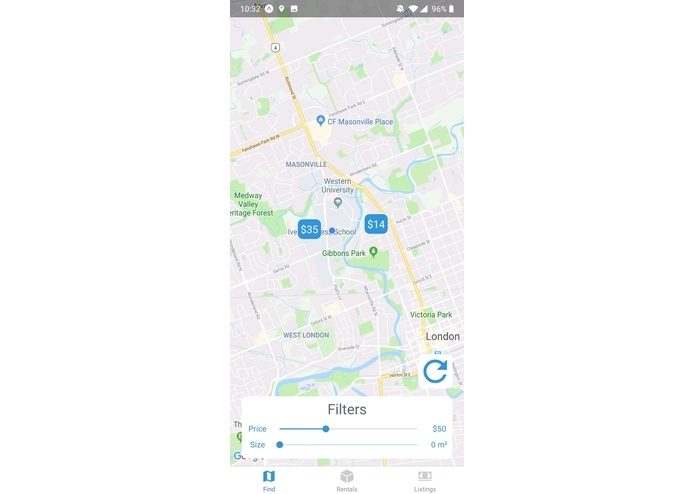 The app is made entirely with Expo and React Native. The backend was powered by Stdlib, Algolia, and Google Cloud Services. The security camera functioned by looking for faces. When it would see a face, it would upload an event to our database. 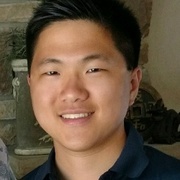 Facial recognition was powered by Google Cloud Services. 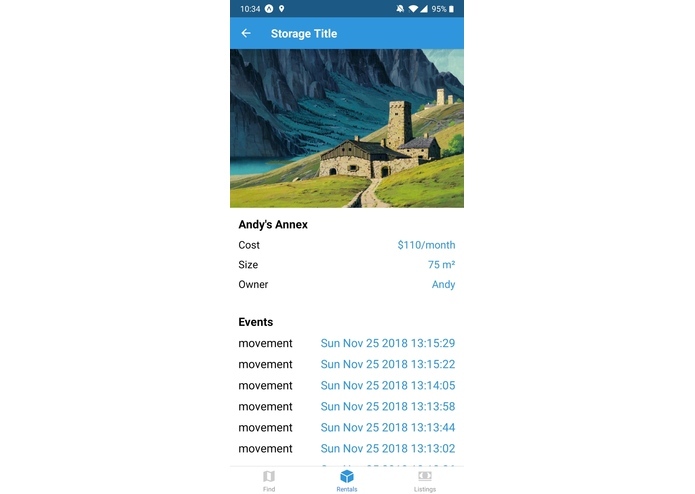 The React Native app allowed users to post, browse, and rent storage units. Each rented unit had a status page which listed events from the security camera. We were new to Stdlb and the DragonBoard 410c. Creating a fairly large application in 36 hours.